For many of us, January is a dreary month of chilling temperatures, little sunlight, and the decisive end of winter holiday revelry. But make no mistake: India in January is an entirely different affair. Due to the temperate weather, the start of the New Year is actually the ideal time of year to embark on an Indian holiday. While it’s true that some regions will be on the cold side, and perhaps best to avoid – desert Rajasthan will experience low temperatures, particularly in the evenings, while Kashmir and the Himalayan regions of the north will almost certainly be covered in snow – much of the subcontinent will be warm and perfectly inviting. Don’t think of January as the depressing end of the holiday season, then – instead, plan a fantastic holiday to beat away the winter blues. For many, January is a month of asceticism and restraint, a time when we atone for the many indulgences enjoyed during the holidays. For those looking to get away – but also looking to “be good” at the same time – there’s no destination that’s better suited than Kerala. 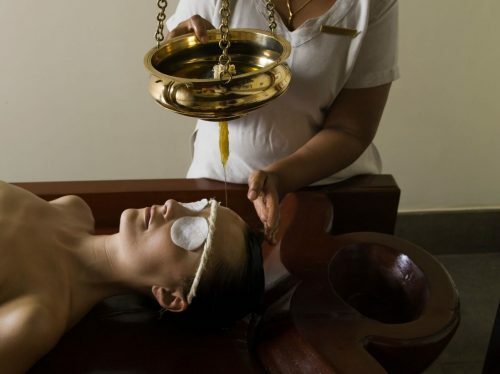 Famous nationally and internationally for its Ayurvedic resorts, the South Indian state has a number of luxurious, remote retreats that are surrounded by nature and that focus on wellness. 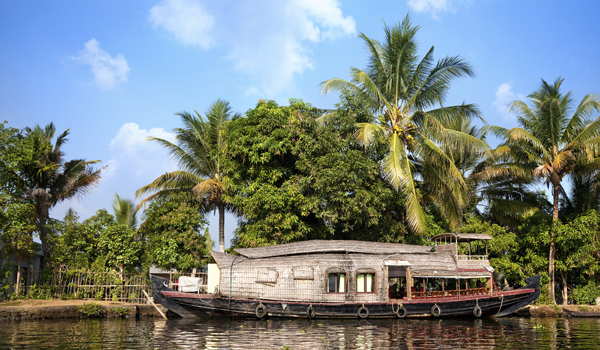 Dine on freshly sourced fare, practice yoga and meditation, unplug from technology, and drink in the lush scenery of coconut farms, jungle foliage and lazy backwaters. 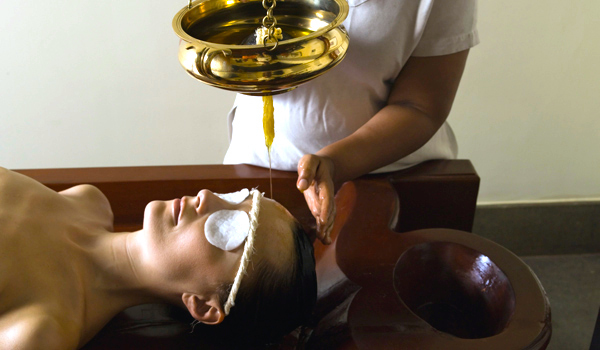 Even if you’re seeking celebration over a rejuvenating retreat, January is still the ideal time to visit South India. 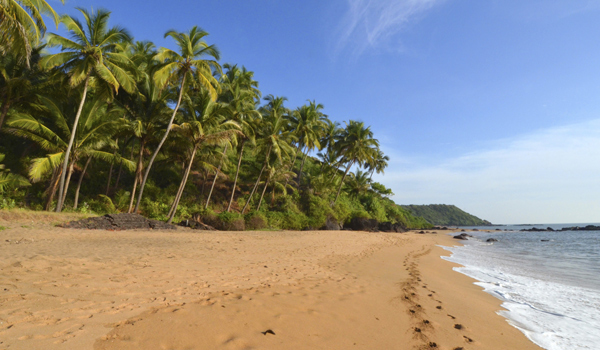 Those after culture – and festivities – should head to Goa, India’s smallest state. Equally renowned for its tranquil beaches as for its lively nightlife, Goa’s seaside culture is complemented by cultural destinations like historic churches and other structures that date back to the era of Portuguese rule, as well as lively markets and pretty wildlife retreats. Of course, there’s more than one approach to journeying around the southern portion of the subcontinent. One of the best ways to sightsee while you journey (particularly on shorter holidays) is to embark on a luxury train trip. 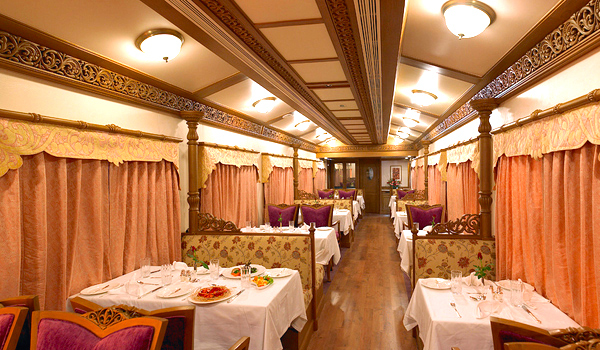 The Golden Chariot, a high-end train that’s outfitted with opulent furnishings and two different restaurants, trawls across the south, with destinations across both Karnataka and Tamil Nadu. From Francophilic Puducherry to the temples of Thanjavur, it’s the ideal way to combine wide-ranging tourism with relaxation. India in January is also rich in festivals and other banner cultural events. One of the best known is the Madras Music Season, a festival of music held in Chennai from late December until mid-January. Showcasing Carnatic music, a style of classical music that’s native to South India, Chennai becomes a must-visit destination during festival season. 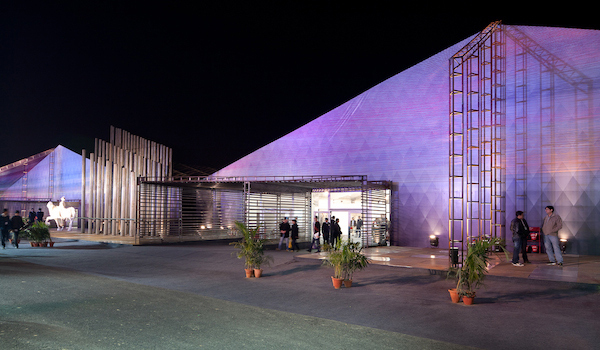 The India Art Fair, scheduled from 29th January to 1st February in Delhi, is another high-profile cultural draw; the event also provides a compelling look into India’s rich modern and contemporary art scene. For healing retreats or lively beach holidays, cultural stops or whirlwind train tours, explore India in January and take advantage of one of the best seasons to travel to the subcontinent.